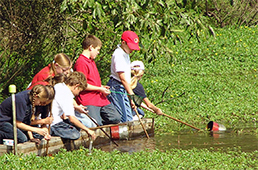 All classes include hands-on learning and active discovery of nature and the great outdoors. 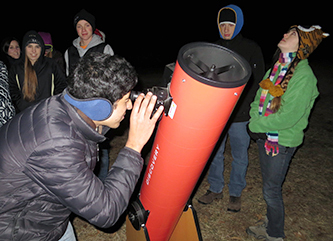 Stay in historic lodges and study the stars or see what creatures are active after the sun goes down. 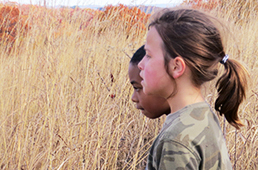 We offer youth ecology clubs for students grades 4–12. Check out school programs at the Missouri Botanical Garden and the Sophia M. Sachs Butterfly House!